Regardless of what type of race you’re training for. Put aside what distance you’re preparing for. The food you put in your body determines a lot of how you’ll perform, both in training and on race day. Yes, new “diet” fads come and go, but the staples remain. What’s been good for runners (and all athletes alike) 100 years ago is still good today. If your running performances are starting to lag behind where you think they should be, maybe it’s time you looked at what you’re eating. Chances are you can make small tweaks to your food intake and see enormous gains in potential fitness. In Men’s Journal, Brittany Smith writes, “sadly, you can’t exercise off a crappy diet.” Not only is eating badly bad for your general health, but it also doesn’t promote recovery from running. Your best bet is to incorporate “healthy eating [that] will help you achieve the best fitness results”. 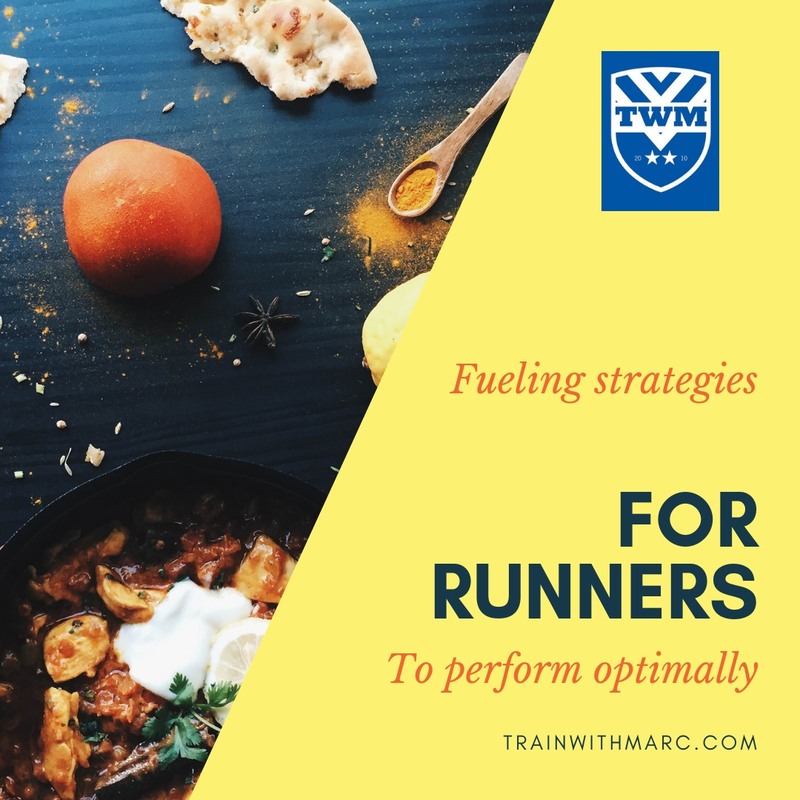 As a running coach and former competitive runner, I know the appeal of finishing a really hard run and heading straight for the quickest source of calories. It’s so easy to be tempted by sugary sports drinks, low-calorie processed foods, and foods that are generally bad for you. It’s probably the reason why you aren’t seeing fitness gains. It’s probably why your body doesn’t feel right. It’s probably the reason why you work out as much as you do, but don’t see any progress. It’s probably why you’re always getting injured. Avoid the foods that you KNOW are doing bad things to you and your performances. If that means staying away from ice cream because you’re lactose insensitive then it’s a sacrifice you should be willing to make. If it’s candy or sugary foods in the break room, know what you can replace those foods with – maybe an apple, mixed nuts, or peanut butter crackers. Whatever you do decide to do, remember this: “such radical changes are neither healthy nor a good idea, and won’t be successful in the long run”. If you can figure out what’s bothering you while training, do your best to avoid it! In other words, see if you can figure out what works for you. 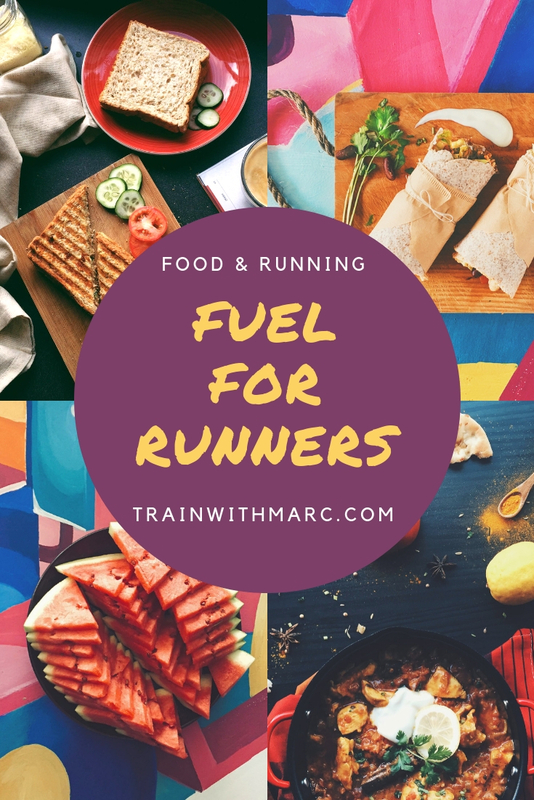 Maybe it’s something as simple as the flavor or brand of the fuel you’re consuming during a run. Don’t be afraid to try a new flavor (or brand) as some brands have different consistencies and ingredients. This is best done in training and not on race day! If you find that it’s gu-typed products that you can’t stand; don’t use them. Sometimes, just changing the flavor can make all the difference though. If the flavor isn’t the problem and you’re still having issues, you may want to try different products. Professional runners, like Lauren Fleshman & co, make products that are good (healthy and tasty) for runners. 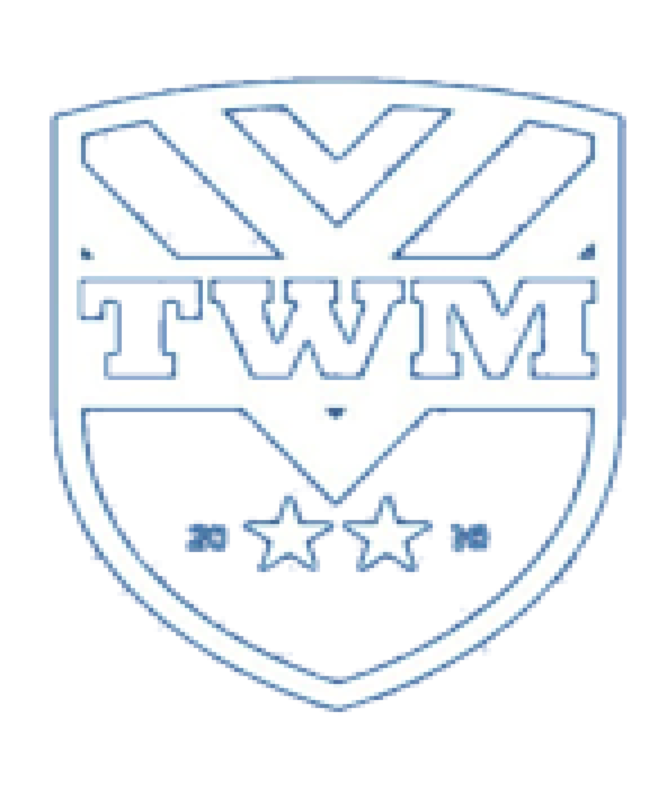 You may want to reach out to your friends and see what they use. There are also different companies making various products that can help aid runners in fueling. There’s always the prospect that you find something homemade that you like and can stand to eat mid-run. The possibilities are endless! Another potential change you can make is in your pre-running ritual. Make sure you’re planning not only your run but also your nutrition leading up to and after your run. Try eating foods that are bland in the hours before your run. 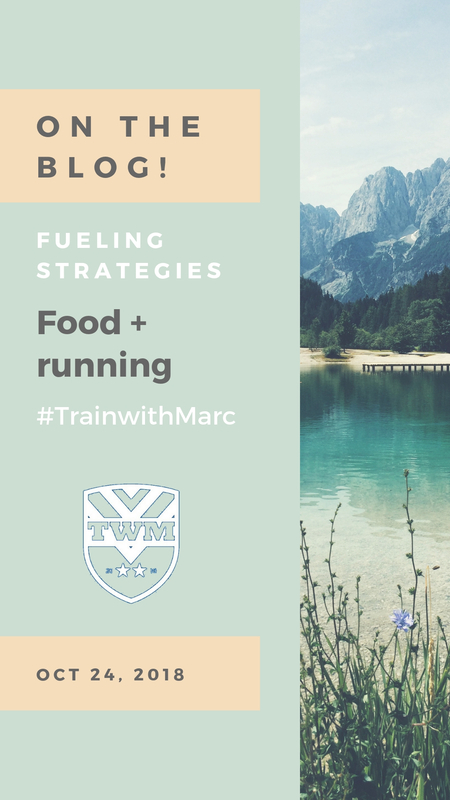 Avoid eating heavy or dense foods before you run because they will “sit” in your stomach and eventually give you plenty of issues during your run. Personally, I’m in favor of oatmeal or a peanut butter and jelly sandwich. These are foods that I know I can handle and will also provide fuel for my running. Remember, the more variables you can account for, the quicker you’ll be able to find the problem and fix it. Prior to a long run, I give myself enough time to eat, drink and let the food begin to digest. I do this so that I can practice what I plan on doing the morning of a race. All runners are different, I know that, so only you know what you and your stomach can handle. When in doubt, keep to simple foods that your body can digest easily. With my own personal training, I like to sip on a caffeinated tea and water before I head out for my run or race. I eat half a bagel or a single-sliced peanut butter and jelly “sandwich”. I’ll eat this roughly 1-2 hours prior to running so that my stomach has time to digest and I know I won’t have any issues on my run. It’ll also be enough time to provide me with a full dose of energy. For really long runs, generally over 90 minutes, I also have a gu (strawberry-banana or vanilla) roughly 50 minutes into the run. To recap, the foods you eat play a big role in your performance as a runner. 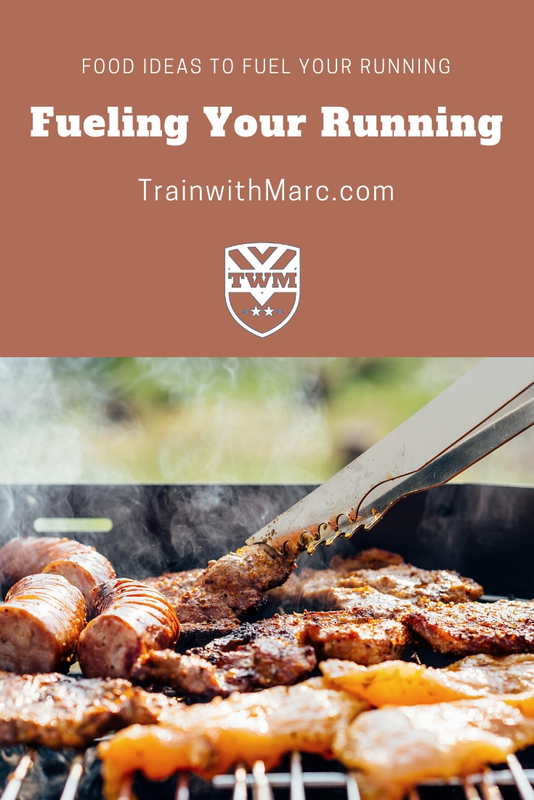 Limit bad-for-you foods to compliment your training. Plan to have healthy snacks by your side when you could be faced with poor eating choices. Before a run, make sure you’re eating foods that you sit well and help you perform at a high level. Plan your hydration, meals and mid-run snacks well in advance to avoid any last minute slip-ups in your eating plan. If you’re going to try new foods or supplements, do so in a practice run and during a long run to make sure how you’ll react to it. 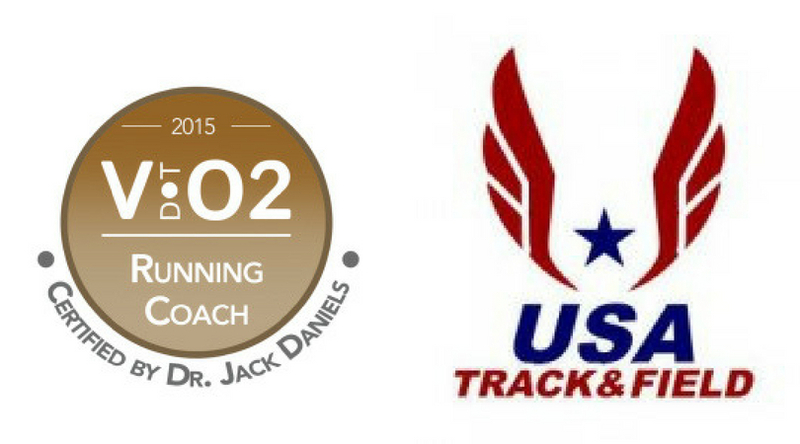 even though I’ve done a lot of races, I always find out new things about fueling. Thanks so much for the tips! I just had this fueling convo with my client the other day! What you fuel with before, during and after really does make all the difference! You betcha! Good luck with your upcoming training and racing!